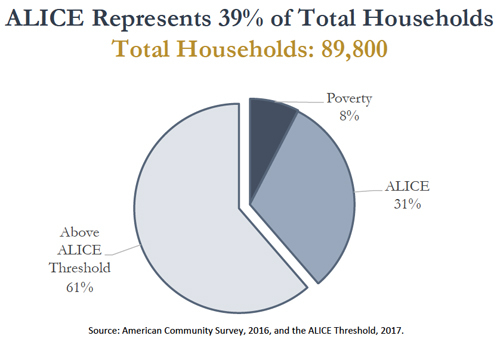 Far more Frederick County households than you might imagine (roughly four of every ten) are living on the edge, and worry every day that they are one emergency away from financial disaster. By many standards, Frederick County is a well-educated, thriving and prosperous community. And yet a very large segment of our community struggles to meet the basic costs for housing, food, health care, transportation and child care, if they can at all. Invest a part of one evening to learn more about this issue, and the challenges we face to address it more effectively as a community. Please join us at Frederick Community College, on Thursday, April 4th, for an informative, important and eye-opening presentation (follow by questions and answers) by Malcolm Furgol, the Director of Community Impact for the United Way of Frederick County. The presentation will include a recent update to the Frederick County ALICE Report. Malcolm is responsible for the development and execution of strategies related to the long-term community impact goals of the organization, focusing on education, financial stability, and health. He has been part of our team since December 2013. 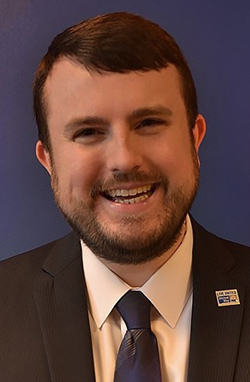 Previously, he served as Membership & Information Manager at The Nonprofit Roundtable of Greater Washington and as Board Chair for the Young Nonprofit Professionals Network of DC (YNPNdc). In 2013 he was honored by the Taproot Foundation with their Friends of Taproot award for supporting their efforts to connect skilled pro bono volunteers with nonprofit organizations working to improve our communities. Malcolm has a B.A. 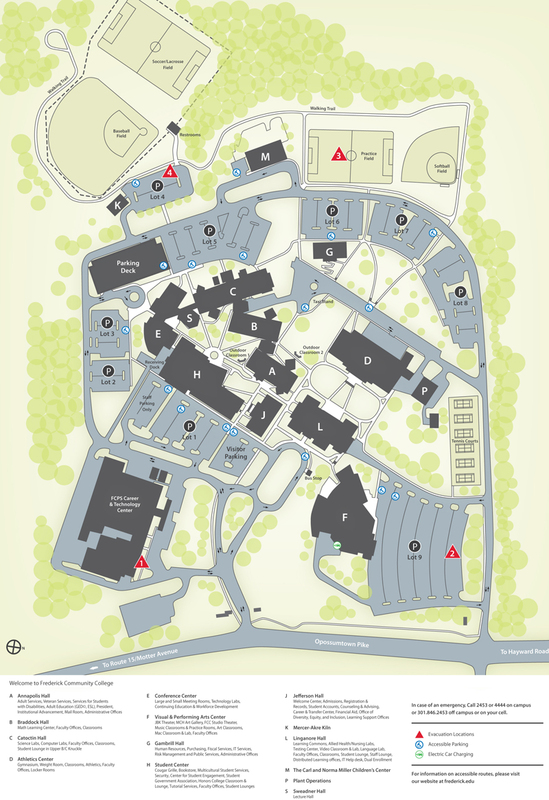 in History and Literature from the University of Maryland, Baltimore County and has completed multiple programs on grant writing and nonprofit management. Doors open at 6:30pm. Presentation begins at 7:00pm.